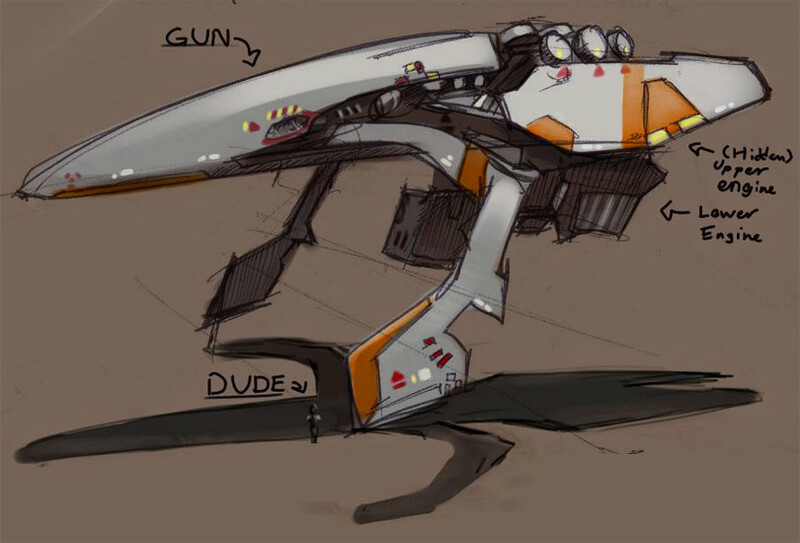 Concept ship digital art by Omi Nanasuko A.K.A. omi-kun. You can see more of Omi's work right over here!